ECI has announced four new deployments of its Apollo family of optical systems, including the integrated 400G blade, by customers across Europe in the last few months. The ability to add 200G wavelengths (and beyond) to existing optical networks can help operators keep ahead of the demand curve. 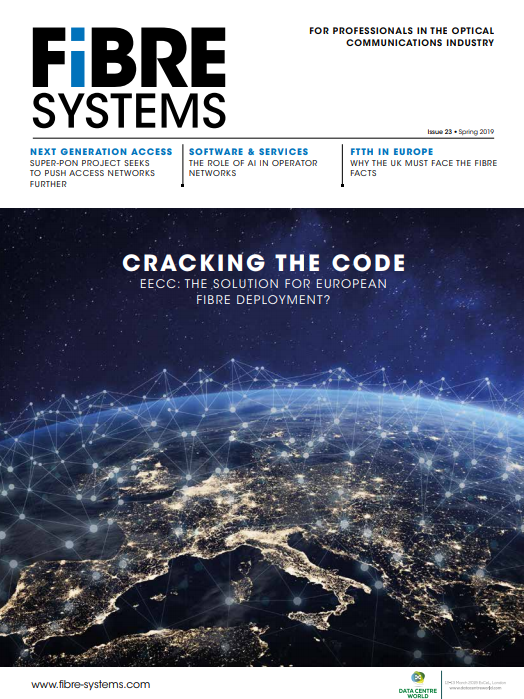 The new ECI deployments are not only proof of market demand for higher capacities, but also that the ECI solution is a strong contender in this space, the company claims. ECI’s Apollo optical transmission platform combines high-capacity, low-latency OTN transport and switching, with software-reconfigurable optical routing. The 400G blade is a high-capacity card that allows service providers to configure a mix of rates on both client and line sides to suit their needs (see ECI adds 400G blade to Apollo platform). The companies who have already implemented ECI’s 400G equipment include Dutch national research and education network SURFnet, which created a 400G connection between Utrecht and Breda as part of the SURFnet8 Project upgrade. The link provides a direct connection to support the flow of information, both now and for some time to come, between educational and research organisations in two major university cities. German service provider NetCom BW, which already operates a large Apollo network, is using the 400G capabilities to support a link with up to 88 parallel channels between Stuttgart and Frankfurt, connecting directly to the Frankfurt Internet Exchange. Romanian cable TV operator UPC deployed the Apollo platform in its core ring network serving main cities in Romania like Bucharest, Brasov, Cluj, Oradea and Timisoara. The 88-channel ring will provide 400G connectivity, with 100G service interfaces replacing the old 10G interfaces. Last, German data centre operator and long-standing ECI customer New Telco deployed ECI’s Apollo DWDM technology across the Frankfurt metro area. The project saw the upgrade of existing 100G interfaces to 400G to provide a much higher port density and throughput than before.